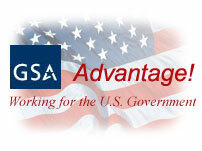 A GSA Schedule contract can help your business access steady sources of revenue from Federal contracts. Before you start the process of registering for a GSA Schedule contract, you need to find which schedule your product or service falls under so you can select the appropriate solicitation on FedBizOpps. Searching the GSA Advantage website also will help you survey your competition and decide whether it’s worth your time to pursue a GSA Schedule contract. 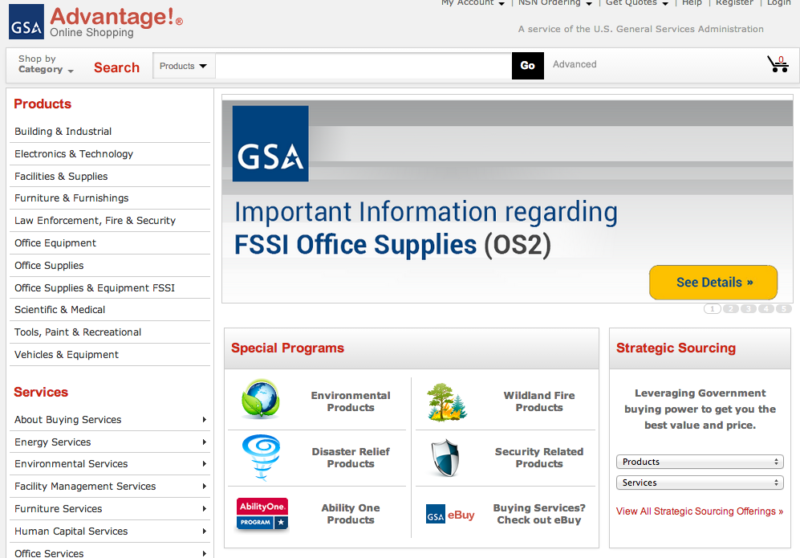 To search the GSA Advantage website, you may either enter your search terms into the simple search box on the home page or perform a more detailed search by clicking “Advanced Search” and entering several types of information. Search results include a description of the product or service and the prices set for each item. Clicking on the name of each listing will allow you to view more information, such as a detailed description, socio-economic details for the vendor, and shipping information. The search results also let you compare products provided by different vendors. When viewing the item’s page, if other vendors offer the same item, they will be listed at the bottom of the page. Site visitors also can browse the site by clicking either “Products” or “Services,” selecting a sub category, and searching for a specific product or service category.